Early in my reading, I was ambivalent about this book, although I cannot now remember why. Did her writing get stronger as the book progressed? Did her vision & thesis take shape and grow on me? Was I just in a mood? By the end, I felt friendly towards the narrator and the book. Janisse Ray grew up on a junkyard in south Georgia, one of four children. Her family was strictly religious, rural, somewhat isolated, and their lives were simply furnished for both religious and financial reasons, although they were not painfully poor: “We never ever lacked food, but we had few treats.” This book is an essay collection that is two things at once: a memoir; and a naturalist’s description of a nearly-vanished landscape–an elegy. The chapter/essays alternate between Ray’s personal and family story, and the ecological side. In reading this was a little less obvious to me, because I would argue that the ecology bits include some personal, and vice versa; but the table of contents makes this structure clear and intentional: the naturalist chapter titles are italicized, like Latin names of species would be. 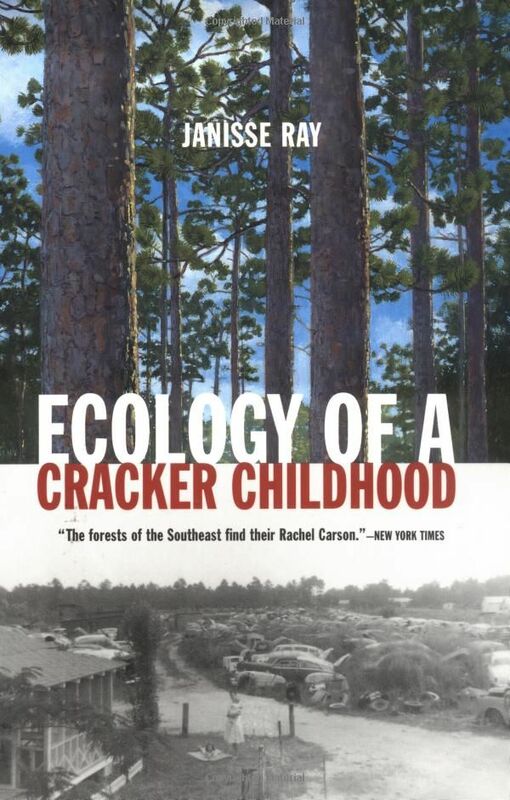 This is what the title is telling us, that it is both ecology and cracker childhood, and also the ecology of that childhood, and of the cracker people (one of the ecology essays is titled “Crackers,” as they are themselves one of the species at work in the system). Ray’s homeland was once a longleaf pine forest, and that diverse ecosystem (and the pine savanna that wanders through it) is endangered and precious to her, now, but her upbringing did not emphasize it. 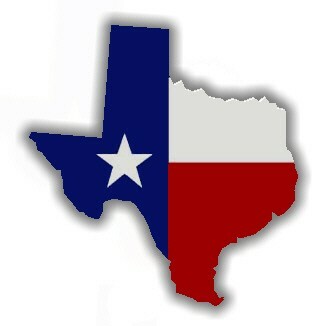 The discovery of her homeland as a natural ecosystem, and its loss almost before she knew it, came later. As interesting as her childhood is, and the ecological part too, that young-adult awakening was perhaps the most compelling part of this story for me; maybe that’s part of why it became most appealing to me late in the book, when the awakening is told. I learned a lot about a place and an ecosystem, and I enjoyed the personal memoir. I was especially fascinated by the strict religion that did not allow girls to wear pants, jewelry or makeup; had them cover their hair to pray; forbade holidays, ball games, parties, television, newspapers, dating, sports, on and on. This stuff is so far from my personal experience as to feel exotic, or weird, so I read it with that added curiosity we feel when we encounter the foreign. And it made Ray’s experience at college so compelling: alcohol, rappelling, skydiving, and simply swimming (something her family’s dress code never allowed), oh my! The parallel discovery, as I’ve said, is of nature as a subject for study, admiration or even just notice. She observes that she had a grandfather who loved the woods, but that her father couldn’t take the time; and a culture of people working to just get by didn’t have the energy to hug trees. It’s a sad story. Ray does some lovely writing. I love the parallel of restoring a junkyard to a natural ecosystem, and restoring a ’58 Studebaker (with parts, presumably, to be found in the junkyard). I love this grandmother: “Her skin was soft and loose, and her face wrinkled in a beautiful way that showed she had always liked to smile. Her eyes, behind silver glasses that matched the soft halo of her hair, had life in them.” There are several noteworthy characteristics to this book. Its subjects were new to me, at least: that is, the place, the ecosystem, and the upbringing or culture. Its structure is interesting. I’m not sure why it grew on me so slowly, but grow on me it did.